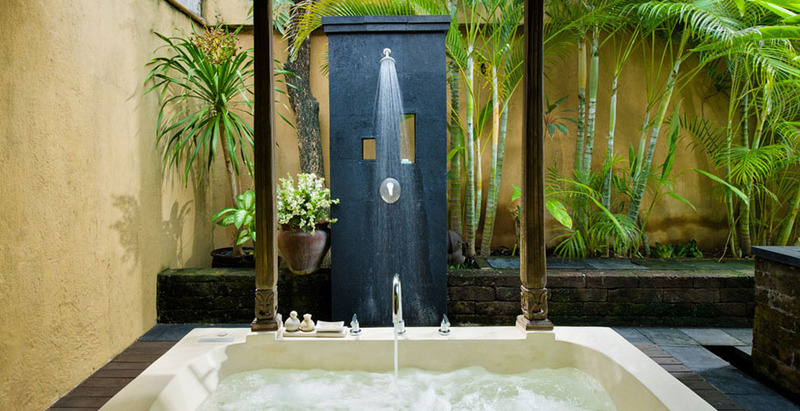 Villa Kubu 14 is located in a luxury estate gathering several villas and a spa in a calm atmosphere while being close to lively and trendy Seminyak. 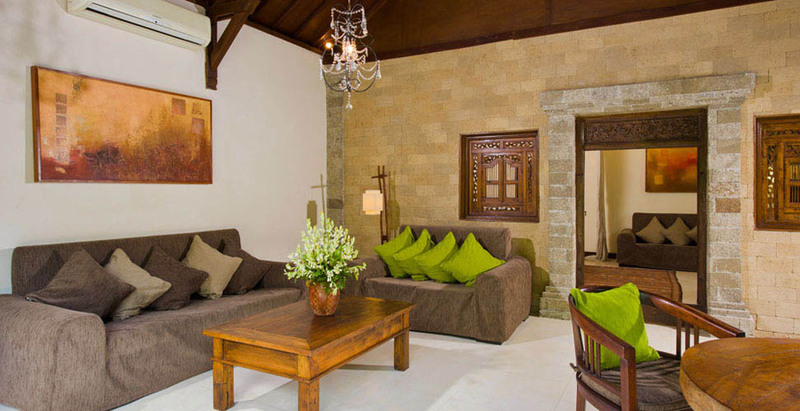 This rental in Baliâ��s South-West coast is perfect for lovers seeking restful and romantic holidays with a 5-star service. The house has a special charm thanks to the ceiling of the living room made of wood. 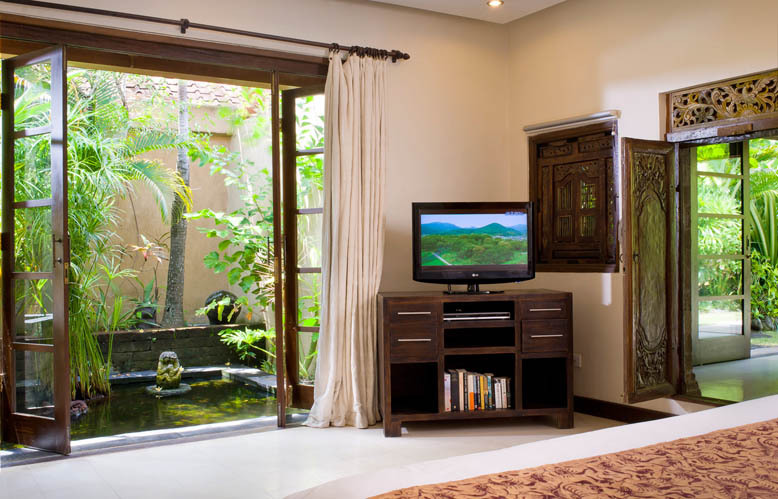 The bedroom features all the modern comfort as the living room which is facing the garden. 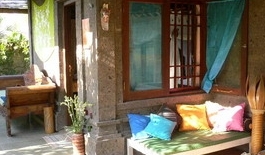 Rooms are air-conditioned but you can open all in order to take advantage of the Balinese climate, a clement one. 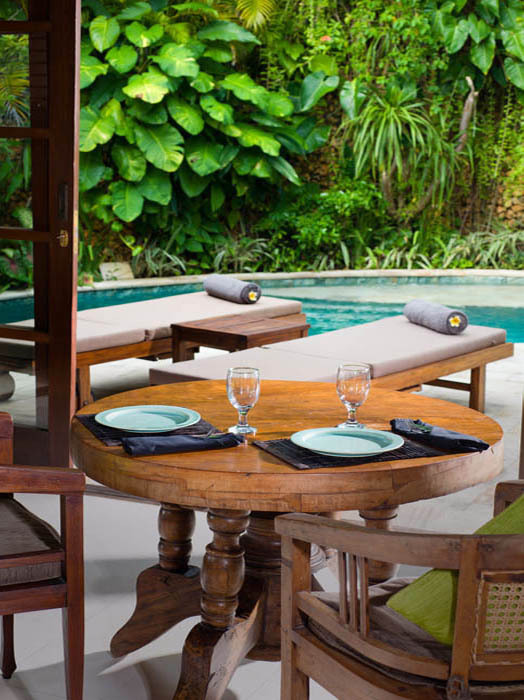 The garden is well manicured and fulfilled with Indonesian vegetation, which gives a tropical atmosphere. The central swimming-pool provides agreeable and relaxing moments while getting refreshed after a sun bath. 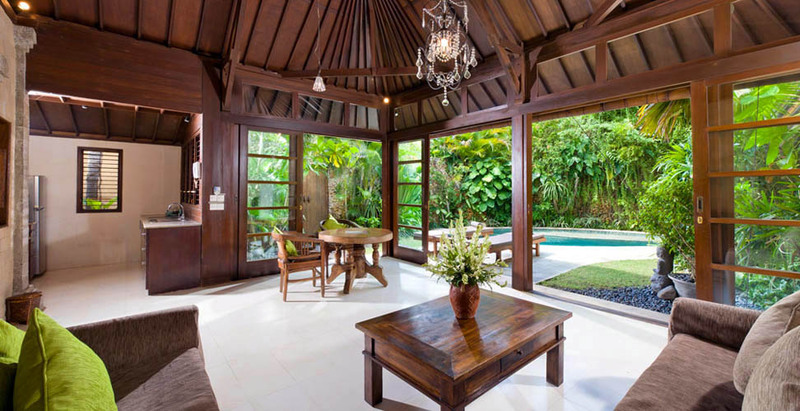 A few meters away from this Bali villa for rent, you will find a cosmopolitan area including many stylish restaurants, bars and shops. 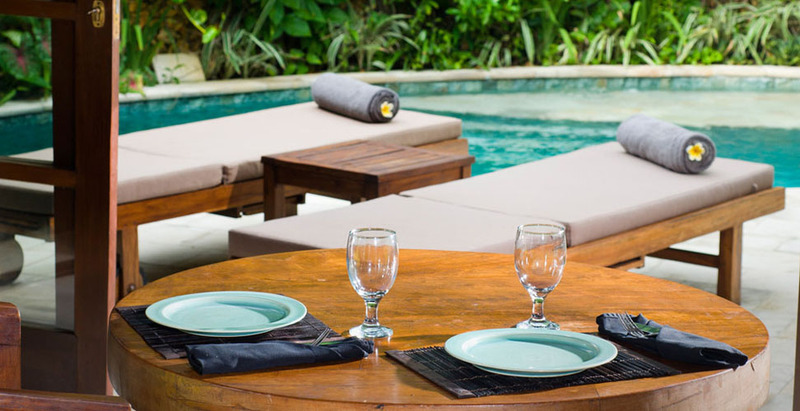 Whatâ��s more, the beach with its clubs along the ocean is also nearby within a short walking distance. Having a cocktail on the beach in front of the lovely sunset is a fantastic and memorable memory that you should not avoid. 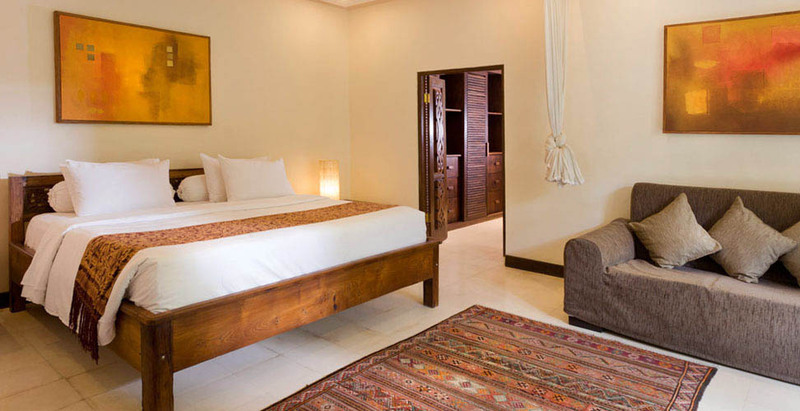 This peaceful haven comes with a high-standing service. 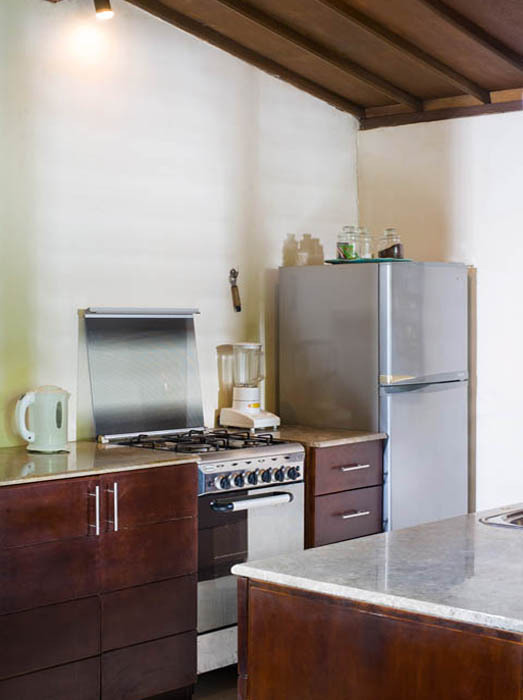 Indeed, a staff ensures the property cleanness and takes care of your daily comfort. 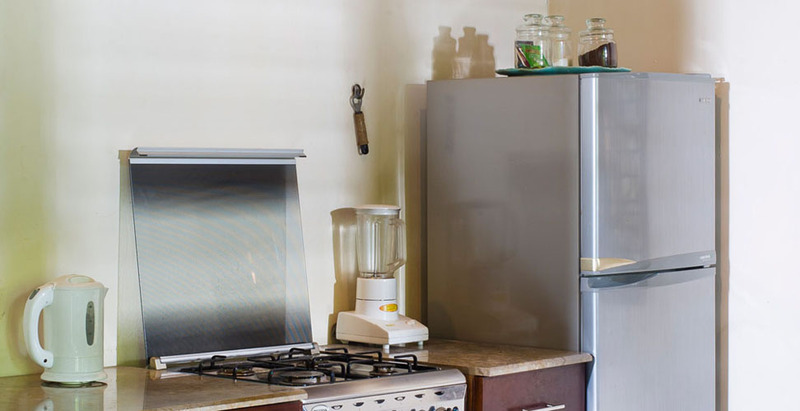 Upon request, a cook is also available in order to serve you delicious hand-made food according to your wishes. 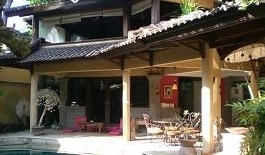 Bali Je t'aime villa rental, also able to organize transport or activities for you. 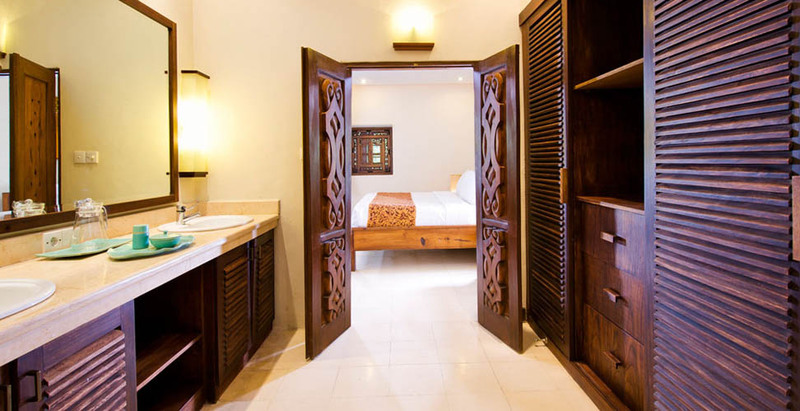 A loversâ�� stay or a honeymoon is thereby totally suitable to that romantic villa. Thanks to kindness of the people, your holidays will definitely be wonderful, far away from any constraint.